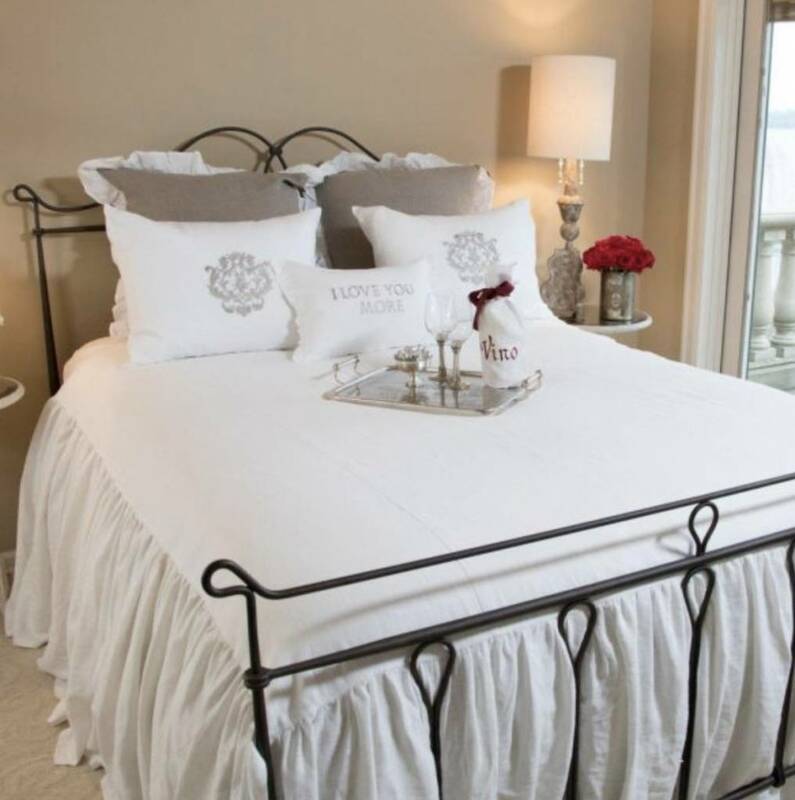 Add elegance and beauty to your bed with our unique linen bedspread. 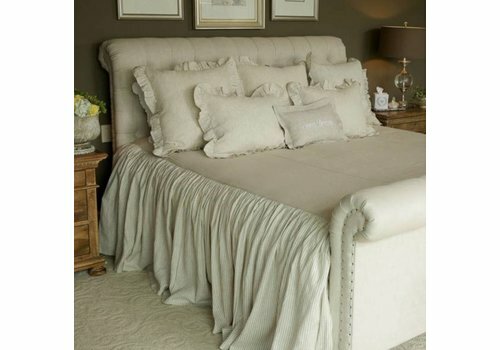 Bedspread is 100% European Linen with a drop side long ruffle. Machine washable, line or air dry and iron as needed. 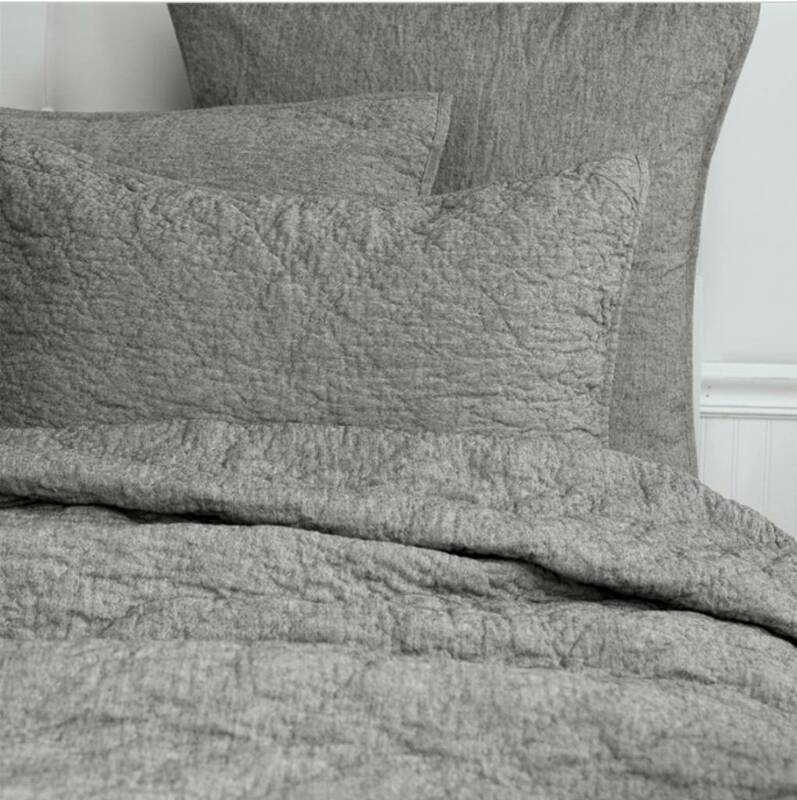 This cotton chambray cover can dress your bed year round. 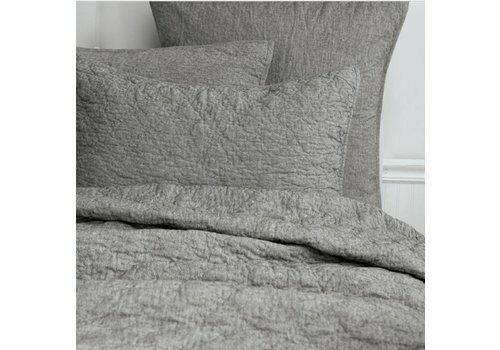 It features double-diamond quilting for a pillowed look. 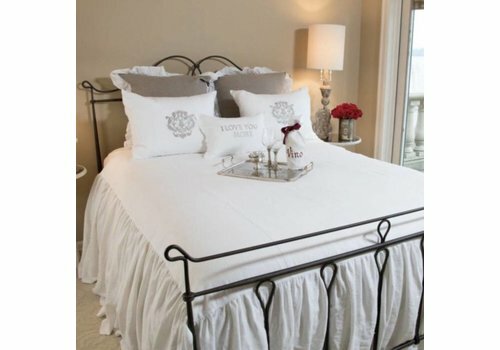 Cotton filling provides extra softness, while machine washable materials allow for easy care.